Proper tree care is a mystery to most. Plant a tree and nature will take care of the rest, right? That may be true in some rural forests, but in your yard and in your community, trees need a special kind of care. Trees need to be protected from…people! 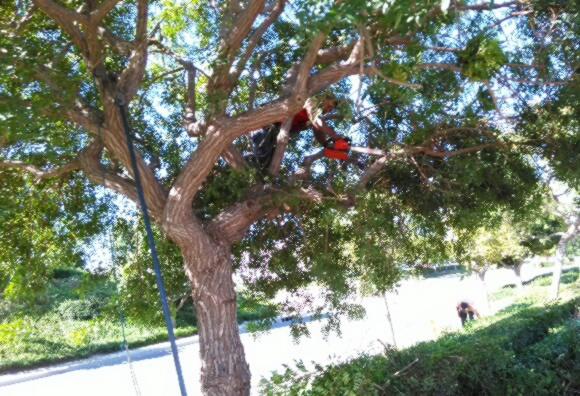 Let AAA Tree Care take proper care of your trees so you won’t be burdened with this responsibility. Trees in our neighborhood contribute to the quality of our lives, and make our communities more livable. Urban trees clean our air, cool and shade our homes, and increase the value and attractiveness of our community. If your trees had the opportunity, would they move to your neighbor’s yard? If so, here are some tips you need to know about how to make your own yard safe for trees. 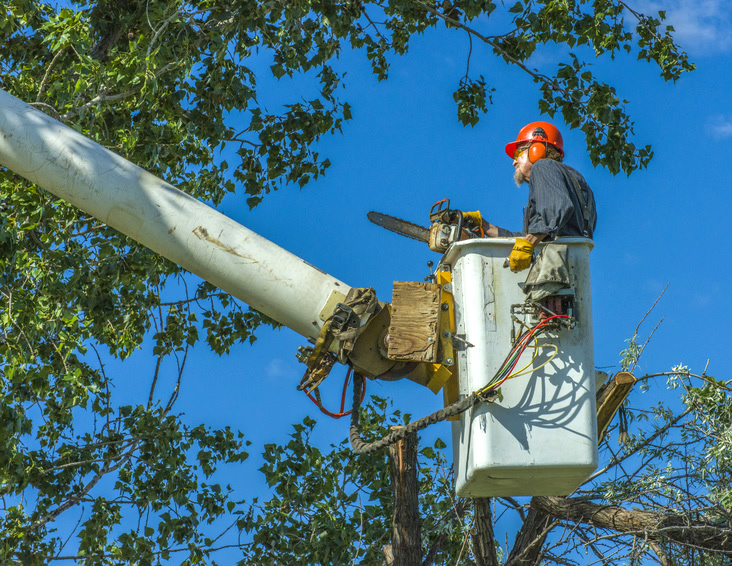 Learning about proper tree care can prevent you from becoming your tree’s worst enemy. 1. Most trees do not have a taproot; they tend to be more shallow-rooted than you might think. 2. Trees don’t need to be topped for fear they will get too big. 3. Cutting branches flush with the trunk hurts trees. 1. Plant the right tree in the right place. Dogwoods don’t belong in full sun, Douglas-fir shouldn’t be planted under the power lines. 2. Water and mulch newly planted trees. Mulch with a ring of wood chips extending out 2 feet from the base of the tree. 3. Protect trees from mowers, weed eaters, and other equipment. Avoid growing grass right up to the base of the tree. 4. The soil should be firm around the trunk, but don’t pack the soil tightly when planting. Mulch around the tree to avoid soil compaction and root suffocation. Leave roots alone. 5. Prune according to accepted methods. 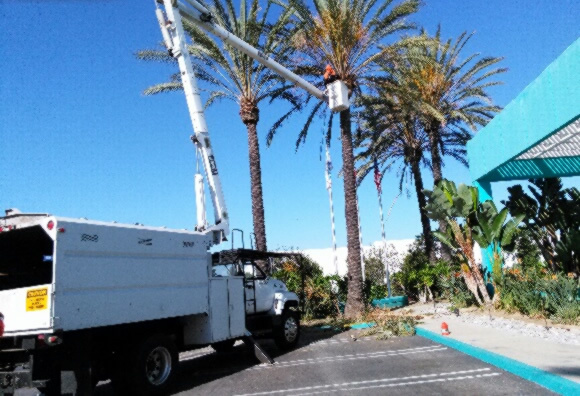 Hire AAA Tree Care when the job is too big. 6. If you think a tree needs to be topped, you might be better off cutting the tree down and planting a smaller variety.